The EW version allows for direct Ethernet connection of a Traffic Signals Controller. 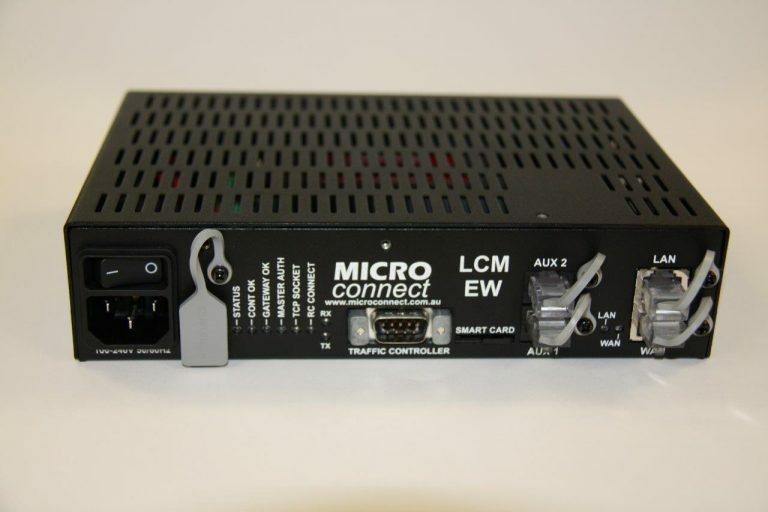 It is fully compatible with the existing micro connect LCM management tools and monitoring systems. 2 x powered AUX serial ports to connect Bluetooth travel time logging equipment. ®SCATS is a registered trade mark of RMS in NSW.